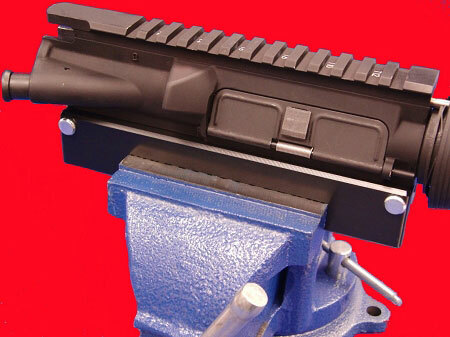 Buying one of our upper receiver parts kits? Not quite sure how to build it? No Problem! Many of our parts sets are not listed in a completed form, and we get requests all the time to have us assemble it. For a very reasonable cost, we will be happy to assembly an upper parts kit when you buy it from us. This service must of course be added at the time of the original purchase, and it will add a little bit of extra time to get your order completed. But if you are worried about getting a jigsaw puzzle box full of parts and not knowing where they all go, what tools are needed or just how to do it, relax! We will take care of it for you! Just add this item along with the parts kit you are wanting and we will take it from there. As we sell no 100% lower receivers, we will NOT be able to provide that same service for you on the lower, so if the kit you are buying comes with lower parts and a buffer tube set (some do, some do not - check item description) you will still need to do that part or have it done locally.